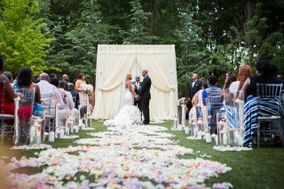 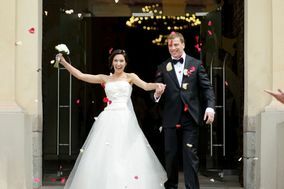 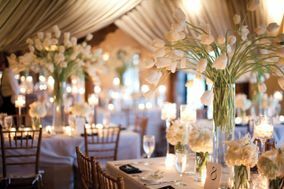 Hiring a wedding planner may be the best decision you’ll make as you near your big day. 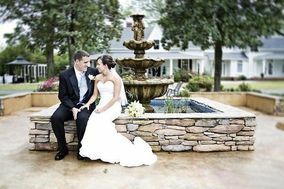 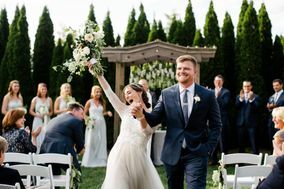 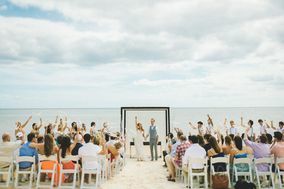 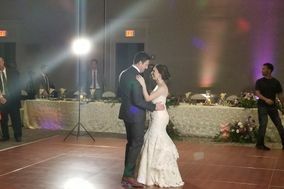 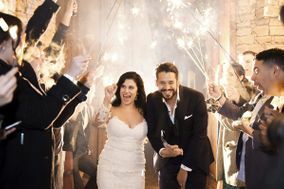 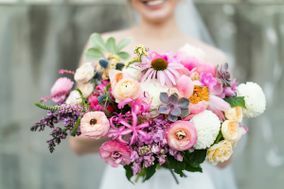 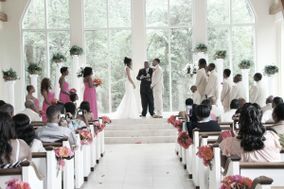 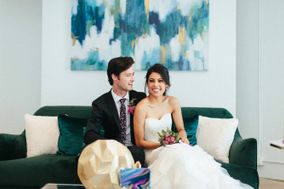 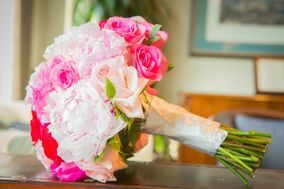 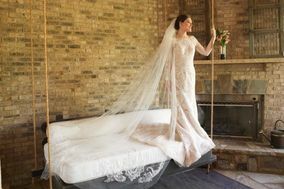 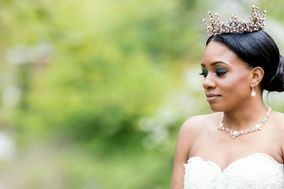 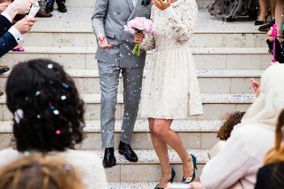 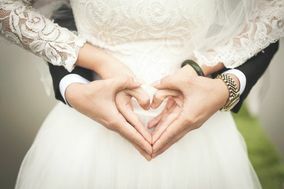 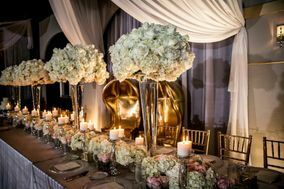 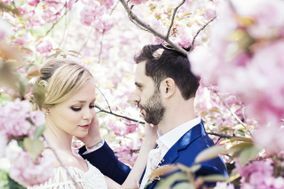 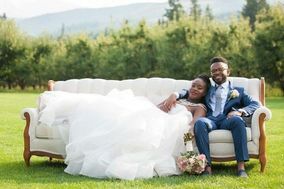 Wedding planners in Scottdale can connect you with vendors, help you stay organized and on budget, make tough decisions, and handle any wedding-day drama with ease. 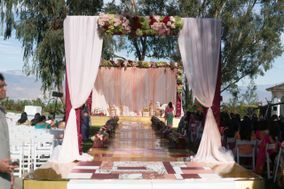 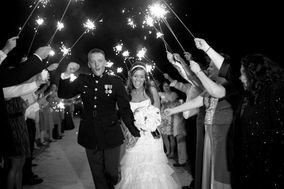 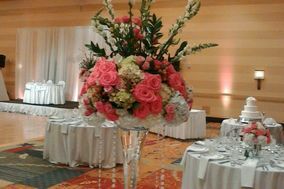 Wedding planners will handle all the details, so you can enjoy your special day.